OTTERBOX PRODUCTS CAN ONLY BE SOLD TO AUTHORIZED RESELLERS. 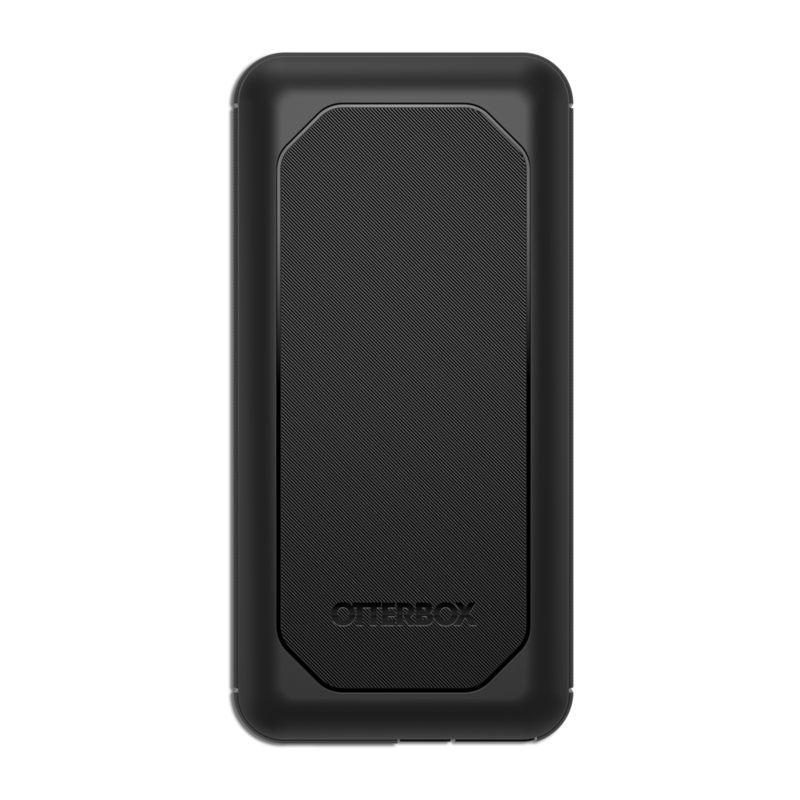 Pack the essentials for every trip including OtterBox USB A-C Power Pack. With a battery capacity of 10,000 mAh — users can power up their device wherever they go.